is full of delicacies that are not only laced with spellbinding flavours but also use robust ingredients. Malabar food exhibits a vibrant range of preparations that give great precedence to the coastal bounty of the region and along with vegetarian fare using exotic local produce. It often gets difficult to look beyond the star preparations offered by the region’s culinary repertoire – from fluffy, flakey parottas and meaty roast curries to redolent Pollichattu dishes of Kerala, and a staggering variety of seafood delicacies. 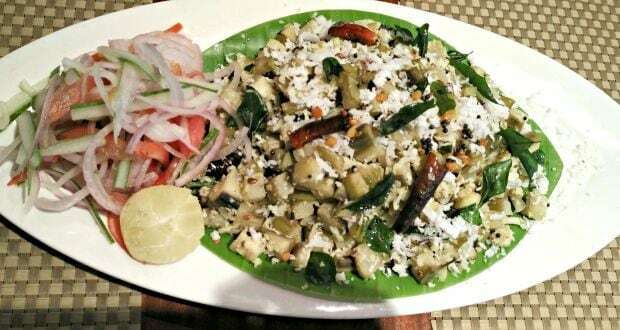 As you delve deeper into the mind-boggling exhibition of local dishes, some of the lesser known delights pop up. There are a number of Malabari snacks worth exploring that are capable of pleasing your taste buds. If you love coastal food, a hint of coconut in your meals, the subtle aroma of mustard seed tempering and all things typical of Malabar cuisine, we bet you will take equal delight in trying out some of our best loved snacks and starters straight from Kerala. 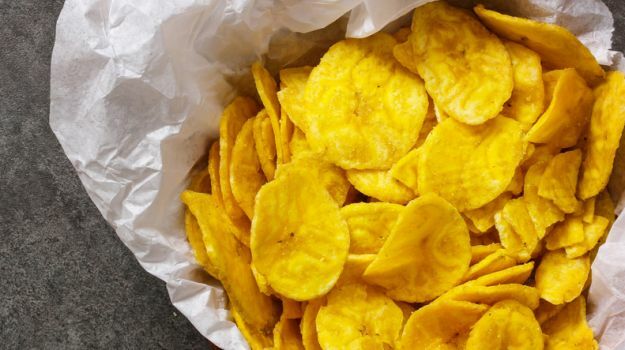 From the widely popular banana chips to prawn fry and much more, these authentic Malabar snack recipes are perfect for the ongoing rainy season and promise you a delectable departure from the mundane, everyday snack bites. A snack that is a hit all round the year. 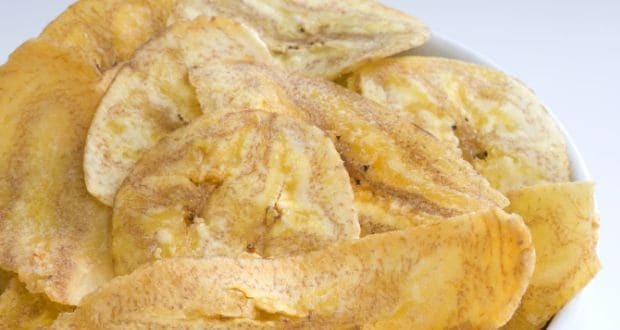 Crispy fried banana chips. Raw bananas and urad daal come together to create this scrummy treat. Crispy banana and fish, tossed in spicy masala, served with shallots, curry leaves and coconut. Black tiger prawns cooked to perfection and served with crispy sabudana papad.